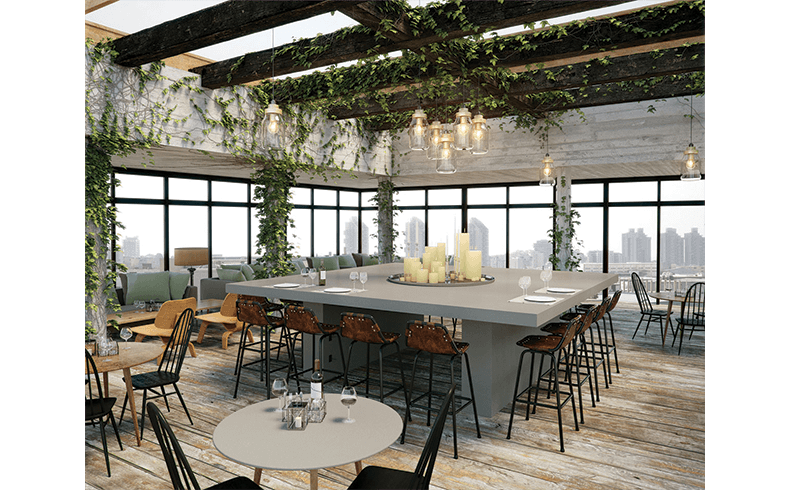 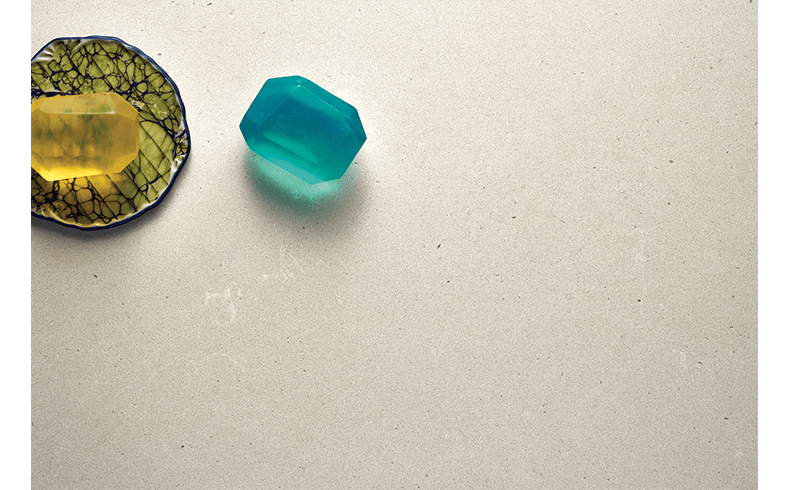 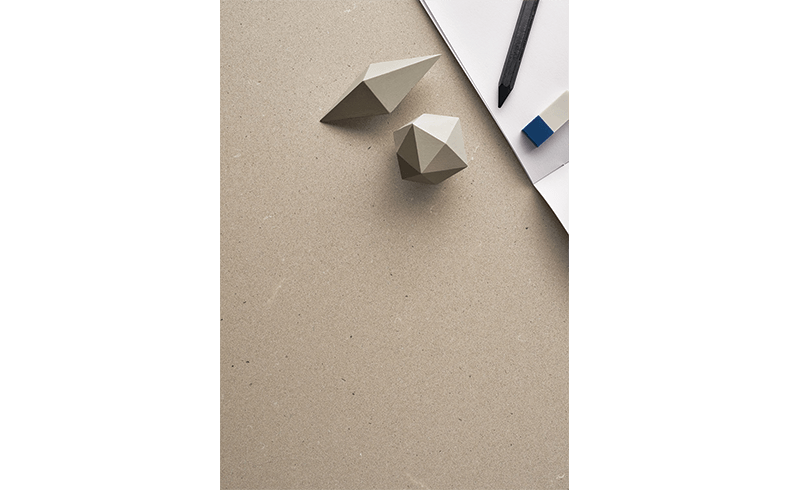 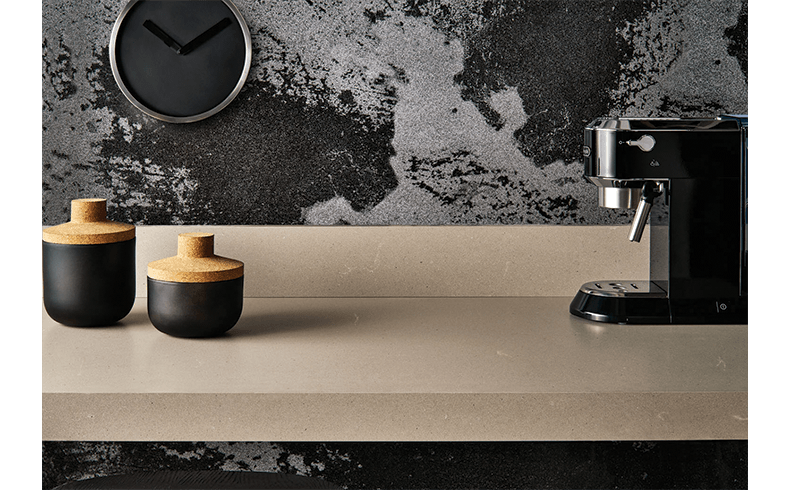 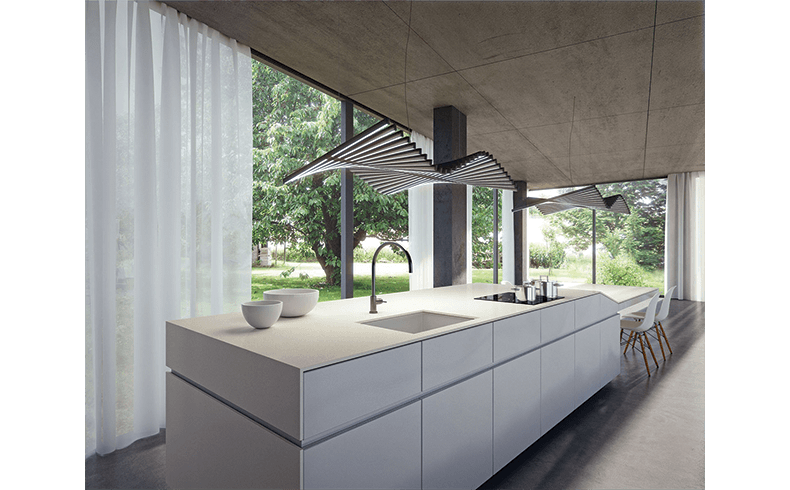 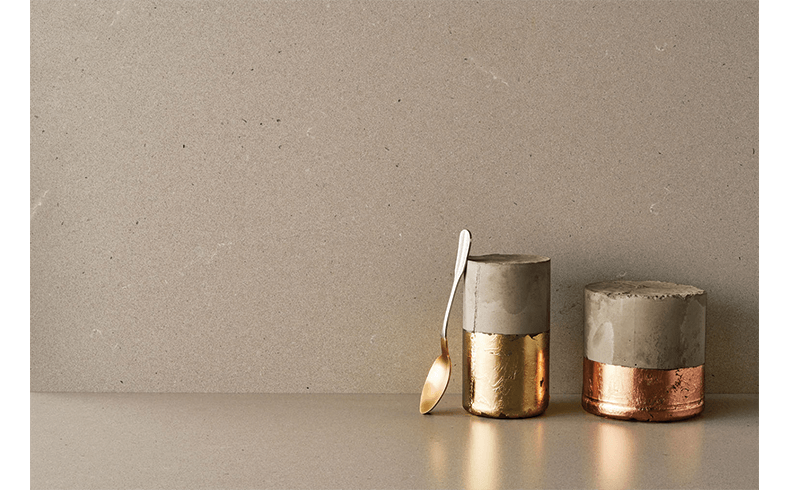 Catering to the growing trend for an industrial utilitarian aesthetic, Caesarstone has introduced two more Concrete designs which offer the look and feel of a formed concrete surface that remains easy to clean and never requires sealing. 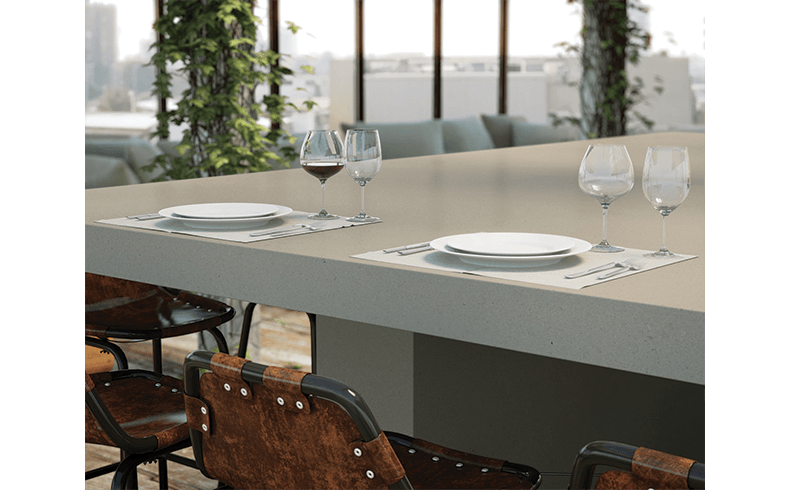 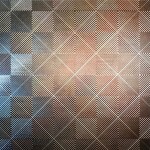 Raw Concrete and Fresh Concrete are the newest additions to the Concrete designs range for 2015 which join the Sleek Concrete design. 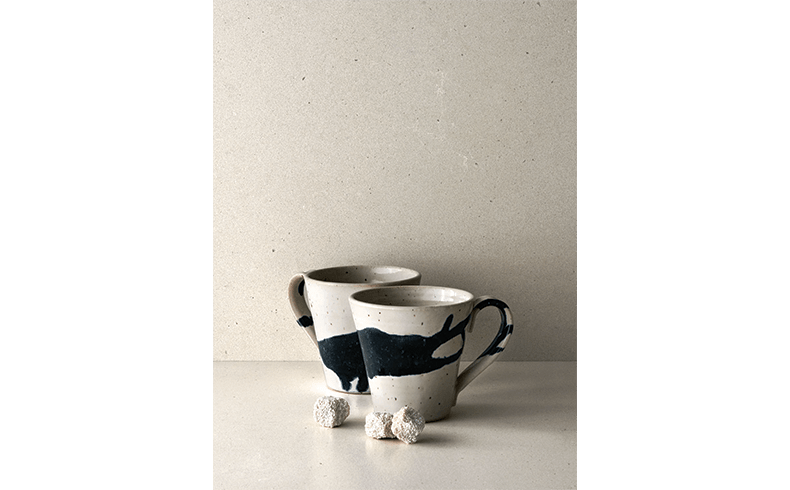 Raw Concrete’s natural soft grey colour and distinctive texture delivers the classic industrial concrete look; while Fresh Concrete brings a delicate and clean modern industrial appearance of fine white concrete to the series. 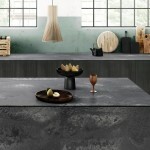 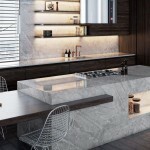 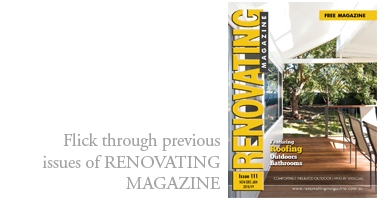 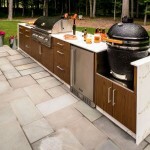 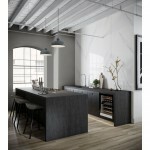 The three concrete designs enabling kitchen-renovators to achieve that industrial look.